There are many things to consider. The bottom line is peace of mind. You want to feel good about where you store your things. 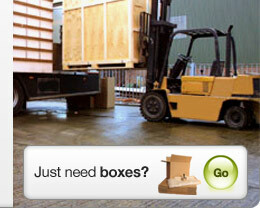 House Removals has 30 years experience in the storage and removals business. Clean is also a very important word to us - as it is to you. Our storage facility and our removal trucks are Immaculate Clean and Secure.